SAULT STE. 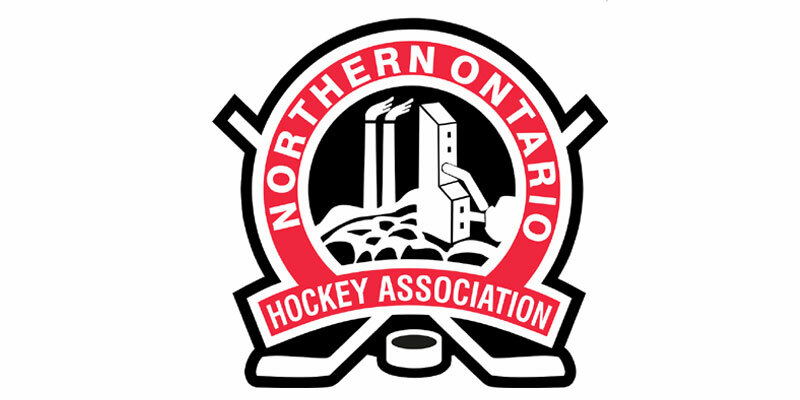 MARIE, Mich. – The rolling Timmins Rock improved to 9-1 in their past 10 outings Saturday after they defeated the Soo Eagles 4-2 in a Northern Ontario Junior Hockey League contest in front of 668 at Pullar Stadium. A surging Derek Seguin of the Rock got the visitors going 15 and a half minutes into the contest as he notched his league-leading 14th goal of the season giving him tallies in three straight outings and five in total in that span. Timmins then went up by two in the middle frame as Josh Dickson’s fifth extended the Rock’s cushion. However, the Eagles countered and bagged a pair of markers in quick order to go knot the affair at 2-2. Caleb Wood’s 10th, which came during a two-man advantage cut into the deficit while Dominic Skrelja’s initial NOJHL tally 43 seconds later while his club was still on the power play tied things up. Regrouping in the third, the Rock went back on top compliments of Keegan McMullen. They then wrapped up the decision with an empty netter off the stick of Riley Robitaille just before time expired to win for a third straight time and keep the torrid play intact. Seguin also had two assists in the triumph for a three-point night. A big key to Timmins’ success has been the play of netminder Tyler Masternak who won his eighth straight start for the Rock as he finished with 34 saves in the triumph. Joseph Benedetto in the Eagles goal made 27 stops in a losing cause for the Soo.